Yesterday was a blood bath for the networks. 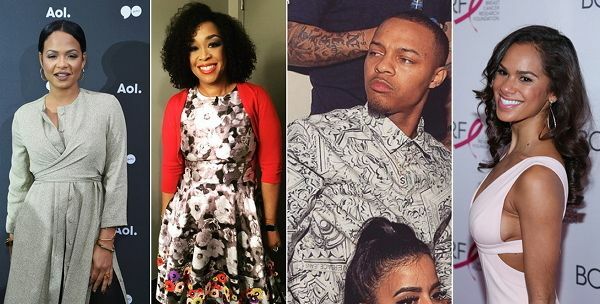 TV shows got the axe left and right as May sweeps is underway, and Bow Wow was one of the people caught up in the mix. His show "CSI: Cyber" was cancelled by CBS, which means the whole CSI franchise has now come to an end. The rapper/actor took to his Instagram to say 'Thanks' to his castmates. Interestingly, the show's ratings weren't that bad. While running for two abbreviated seasons, the show got a major boost in ratings once it was moved to Wednesday nights away from its Sunday slot that kept getting suffocated by NFL Sundays. Still, their almost 7 million viewers weren't good enough for CBS. I promise to deliver the hottest and much needed late night talk variety show the game has ever seen. I did this for the culture.... We are working hard every day on this project #upwithbow im bringing your fav celebs to late night tv like you never seen before! Looks like Mr. Moss is already on to the next project though. A late night talk show? Hmmm.. In addition to our guilty pleasure "Nashville" getting cancelled, Christina Milian's show "Grandfathered" also got the axe from Fox. Damn homie. She has yet to address it, but she's already working on her next Fox gig "Rocky Horror Picture Show" and her "Christina Turned Up" reality show on E!. 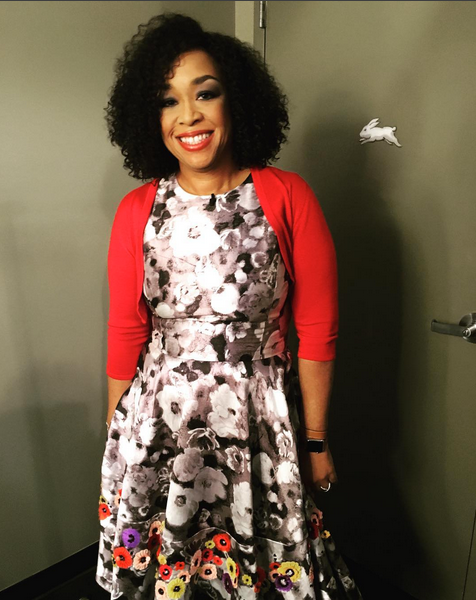 Shonda Rhimes, who is great friends with the new President of ABC Channing Dungey after working closely with her for ShondaLand, racked up two major wins. The new show "The Catch" got renewed despite its dismal ratings. The head honchos are giving it a second chance simply off the strength of Shonda's name being behind it. She also got the greenlight for her newest series, "Still Star Crossed." Shot in England, the show picks up where the famous story of Romeo and Juliet ends. There's treachery, intrigue and the ill-fated romances of the Montagues and Capulets after the young lovers’ tragic fate. Here for it! Our faves "Scandal," "How To Get Away With Murder" and "Grey's Anatomy" were all renewed, so TGIT is still in tact. Misty Copeland has had the best year ever. And it just got even better. Fresh off her Life In Motion: An Unlikely Ballerina documentary, New Line Cinema has picked up the rights to adapt it into a big screen film! The prima ballerina's life will be retold and written into a movie by Remember the Titans writer Gregory Allen Howard. This should be good. When is she ever going to get wedding planning done with all this fabulousness popping up every minute?